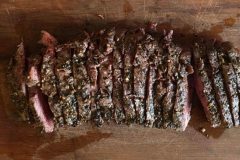 My favourite way of cooking venison is in a Sous Vide. This is a water bath cooker and keeps the meat at exactly the right temperature, cooking it perfectly every time. 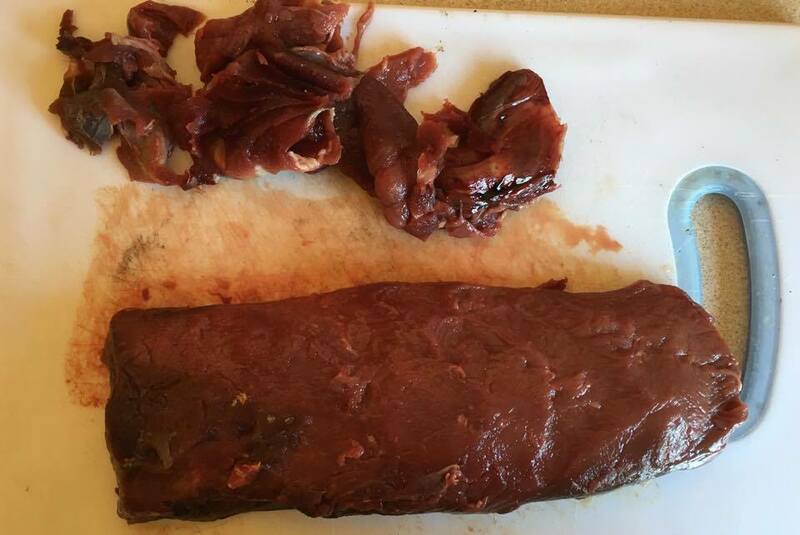 The first time I used my Sous Vide I cooked eye fillet from a yearling. You often hear the phrase “you could cut it with a fork”, and for this small eye fillet I was able to cut it with a fork. 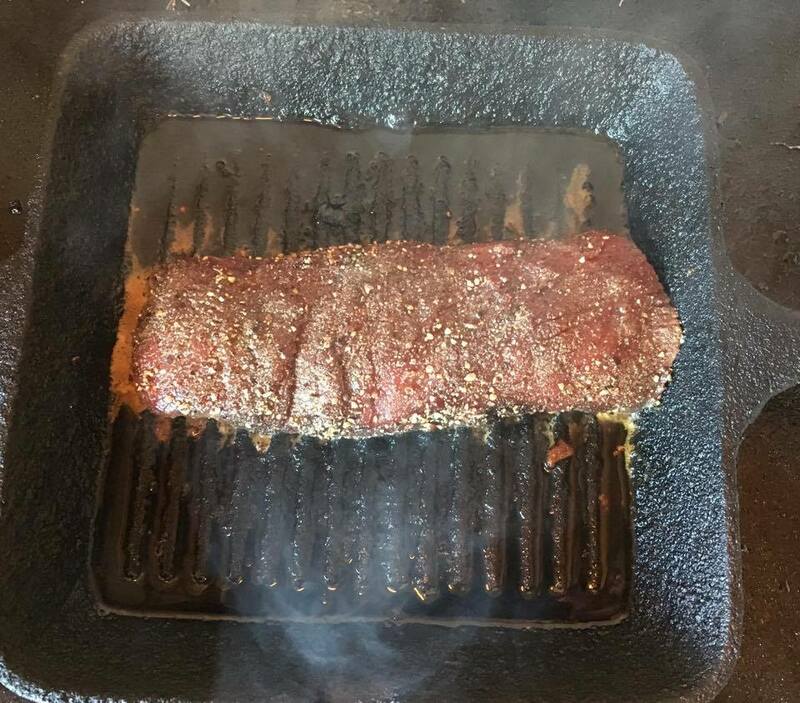 Venison cooked well on a hot pan is very good. Cooking it in a Sous Vide takes something very good and makes it absolutely superb, with the added advantage of always coming out perfectly. It is never under or over done, it is always tender and it is always cooked to perfection. My Sous Vide is the Sunbeam Duo, which is also a slow cooker. To cook using a Sous Vide it is best to use a vacuum sealer to cook the meat in. You can get away with forcing all the air out of a zip lock bag, but it is never quite as good as using a vacuum sealer. 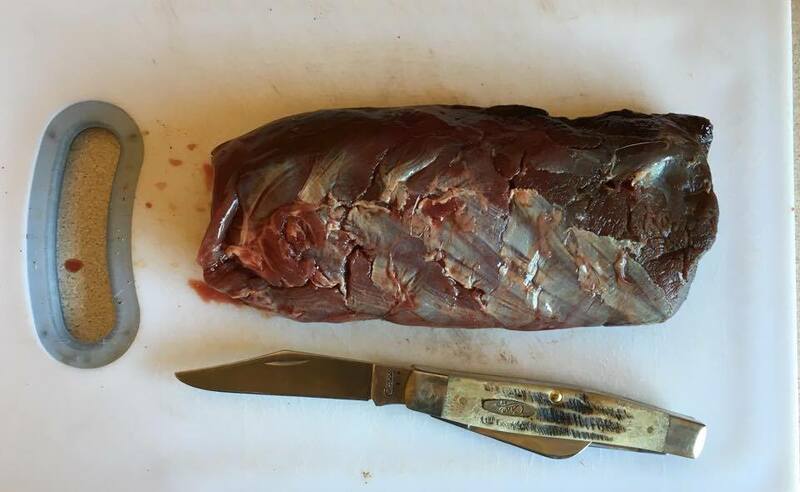 Prepare the Venison by removing all the fascia and sinew with a very sharp knife. Grind the juniper berries and salt and pepper together until coarse. 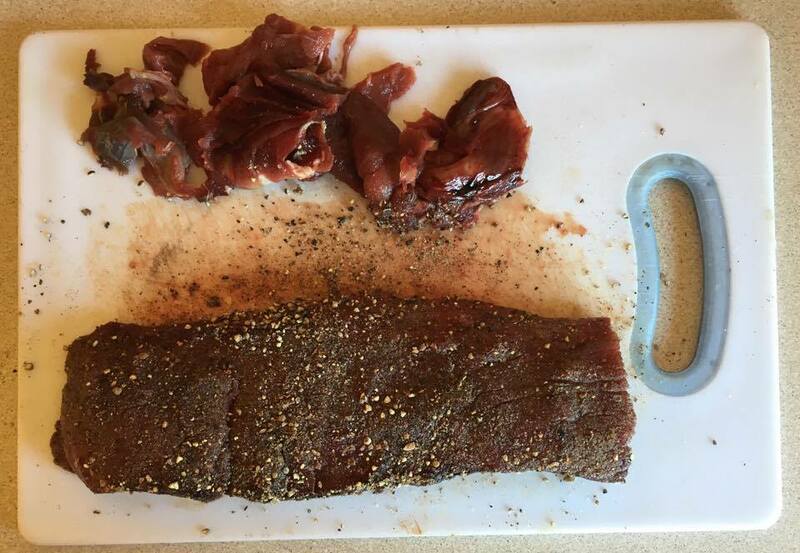 Cover the prepared venison with the salt, juniper & pepper mix. Sear the venison in a very hot pan on both sides. This is not necessary but does give a nice crust to the venison. Put the venison in the Sous Vide and hit the start button. Cook it for at least an hour to an hour forty minutes. 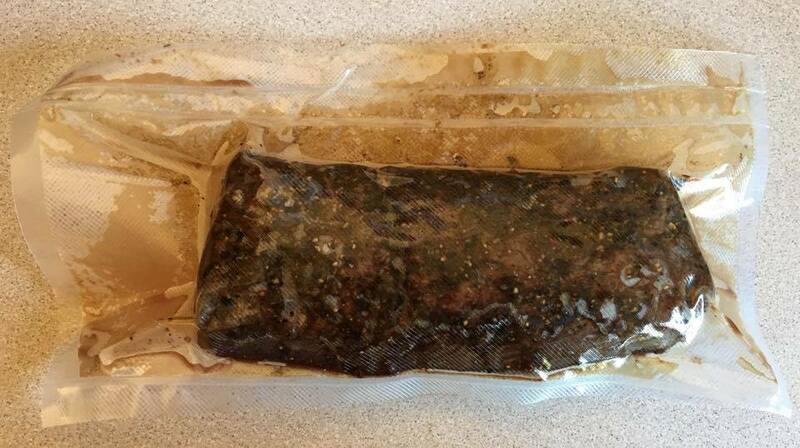 Take the venison out of the Sous Vide and remove it from the vacuum sealed bag. OR sear the venison after it has cooked in the sous vide.